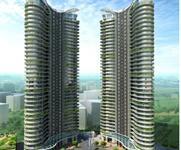 Looking for a property in Borivali East? Have a property in Borivali East? 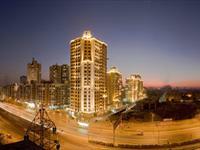 Borivali East, Mumbai is rated 10 out of 10 based on 3 user reviews. Have a good knowledge of Borivali East? Share it and become a Locality expert. A perfect home to maintain work and life balance. 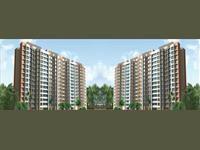 Chandak Nishchay is a residential and commercial project of the Chandak Group which offers 1 & 2 bhk apartments. 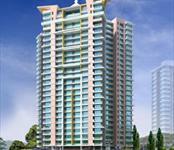 Sheth Clarion offering 1/2/3 BHK apartment in Borivali East available with lot of favorable amenities. 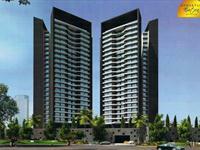 2bhk which can be use at 1-1/2 bhk too. Its a redevelopment project. Construction of 5th floor is going on. Total 7 storey bldg. Flat is on 1st flr. 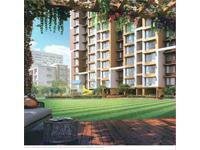 3 BHK For sale In Divine Ambrosia, Borivali East, Mumbai.